Awesome post. Thanks for being so honest Leah. I think we all suffer from jealousy sometimes. 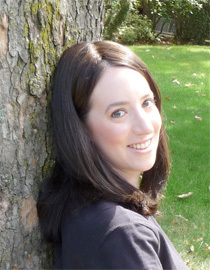 I know I have twinges as an unpublished unagented aspiring author. But the advice you’ve found is really good to remember. 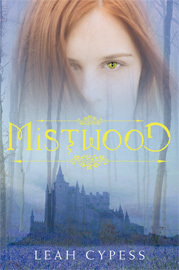 And I loved Mistwood. 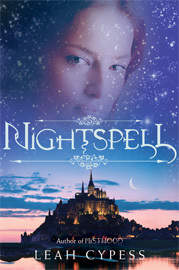 Need to read Nightspell. Thank you, Natalie! I remember very clearly being unpublished and unagented and feeling somewhat hopeless every time I read about new deals in Publishers Weekly. The challenges are there at every level of this journey. I have definitely struggled with this too– and I think you are right on about the best way to deal with it.